Have you been to a sound bath? And are you into energy, vibrational, or sound healing? Then you must know about the lovely and amazing Crystal Singing Bowls that sound healers use. 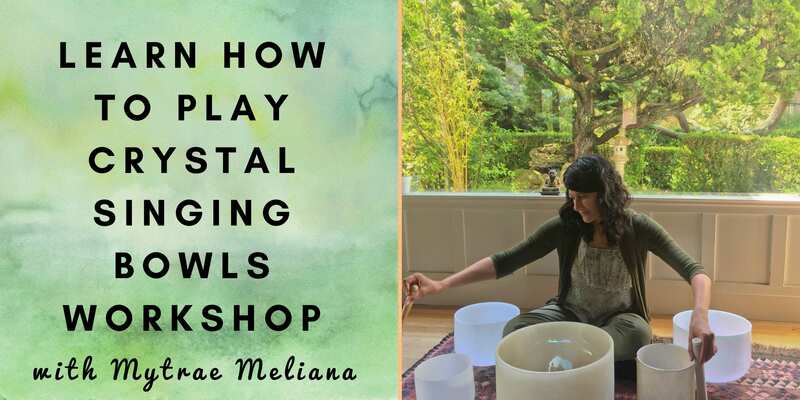 This workshop is if you want to use Crystal Singing Bowls for your personal use. There will be a separate, more advanced 2-day training September 7-9, 2018 for health/wellness professionals and practitioners, yoga and meditation teachers to learn how to use them in your work with clients and groups. INVESTMENT: $249. Early Bird Discount before July 10: $197.